SubShift is free and simple, yet powerful and fast. It has limitations too. 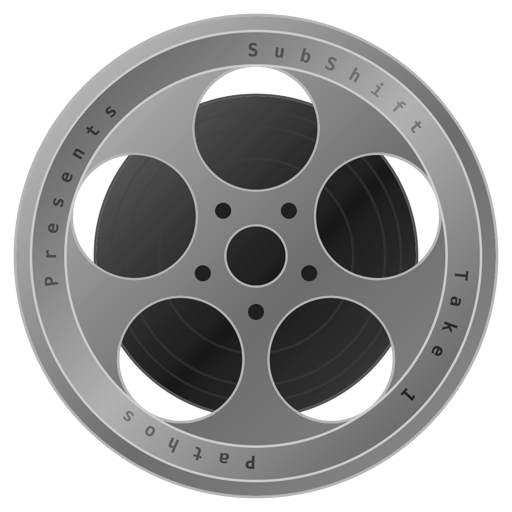 SubShift only works with mp4 video files and srt subtitle files. These formats have a coverage of over 90% though.